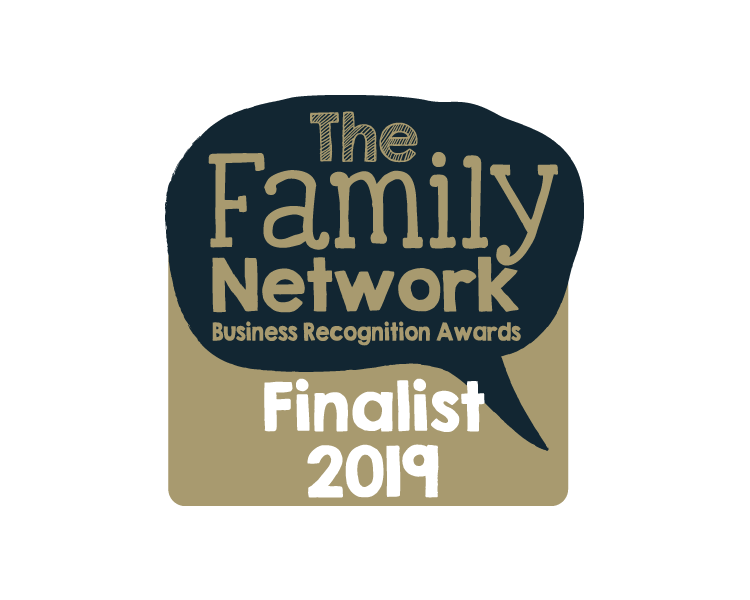 You’ve got to be in it to win it and we’re delighted to say that we are finalists of The Family Network Business Awards 2019 sponsored by 4CRM in the New Business Category. The Family Network has groups spread over the UK and allows the people behind an amazing array of businesses to connect face to face with regular meet ups, workshops and other events. Sharing ideas and tapping into local support to boost your business as well as developing colloborative opportunities are some of the many benefits. Best of all, it’s totally FREE which is a massive bonus if you’re a small start up company! The East Devon branch is my ‘local’ and the effervesent Danielle Downey organises the group. Check out their facebook page if you’re keen to find out more and come join us! We’re off up to London on 23rd March for the Awards Night at DoubleTree Hilton Hotel in London Docklands. We’ll let you know how we go!